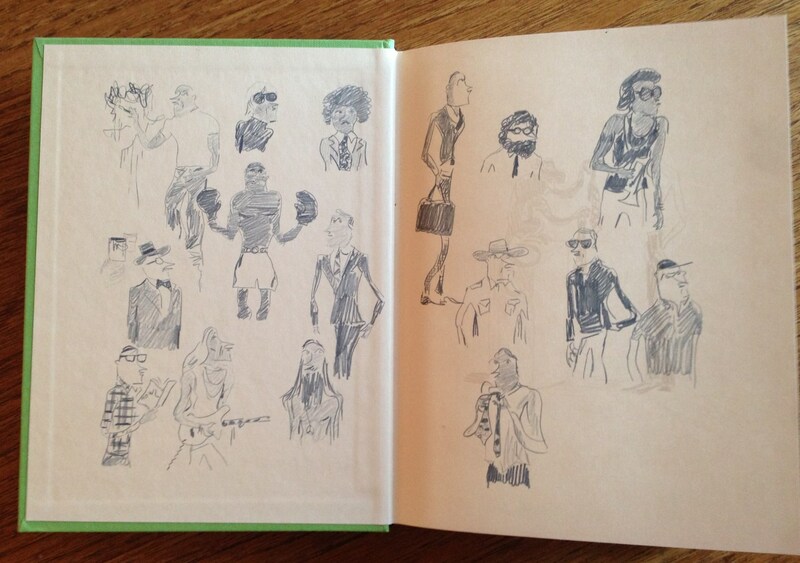 Book tips: How To Be a Man: A Guide To Style and Behavior For The Modern Gentleman by Glenn O'Brien - Well Dressed Dad - It is a proper menswear blog. Like, with original words and opinions and suchlike. 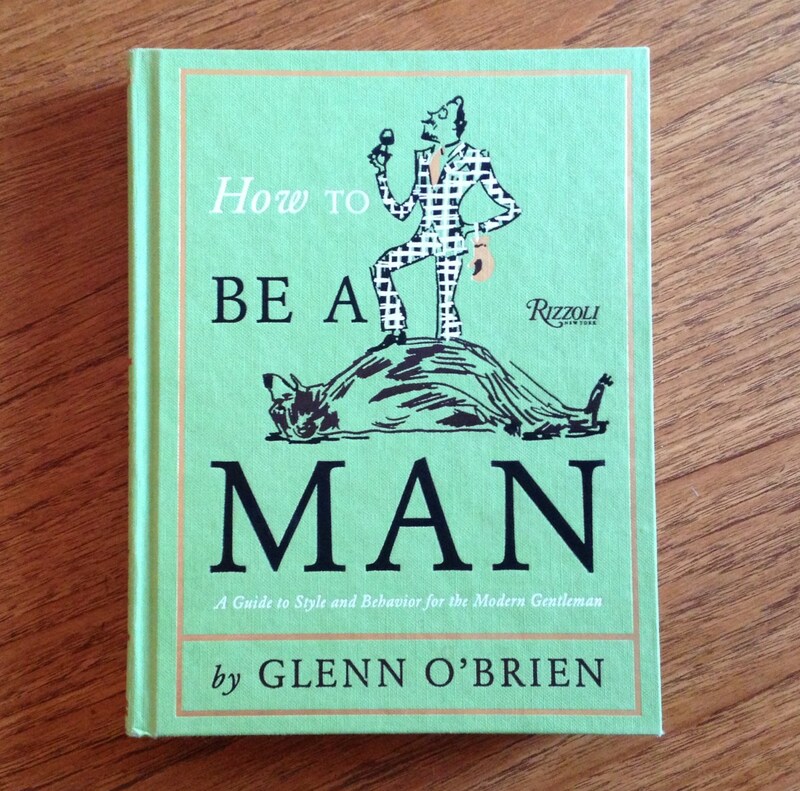 If you’re feeling a bit short on manliness, and are of the type that likes to read to improve your lot, you can hardly go wrong with Glenn O’Briens fabulous “How to be a man”. Covering most instances you might imagine, and a whole lot you wouldn’t have, this should potentially boost your understanding of being a man for a less than huge investment. I recommend using it as a staged bedtime reading, hopping between topics, or just read the whole thing in one go if you’re seriously in need of a boost! The main chapter headings are: Manhood, Style, Behaviour, Culture & Society and Wisdom. Pretty decent coverage, I’d say. And very enjoyably written as well. Very few illustrations, but short chapters, nicely broken down into topics, makes it both easy to read and also good solid value. How many books like this are just totally filled up with meaningless photos? Note: If you buy this book using one of these links, I receive a small consideration from the vendor in question. This is really appreciated, as it will offset a little of the costs of keeping this blog running and will enable me to have buy a portable Mac and sit blogging all day in my favourite coffee place that much sooner. Blue Blooded, just another denim book?